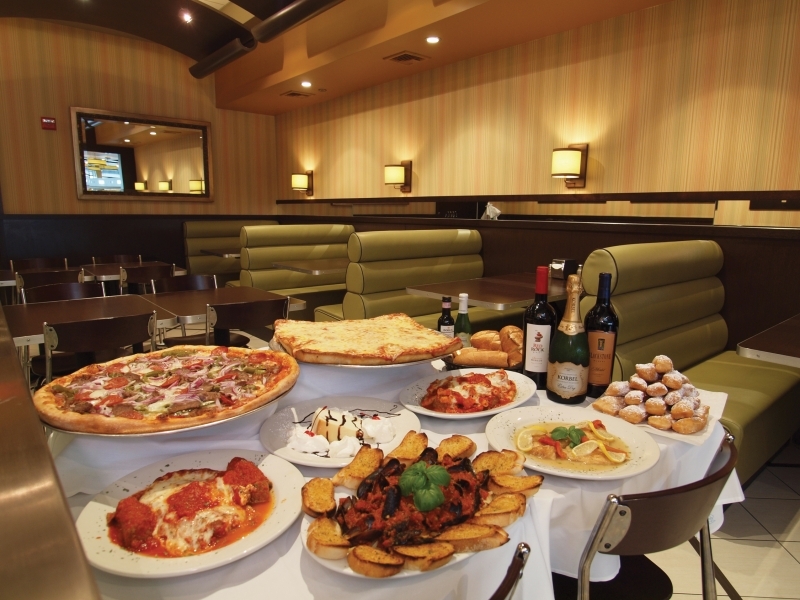 For more than 36 years, Dalisa Pizzeria has been known for great pizza and Italian food. 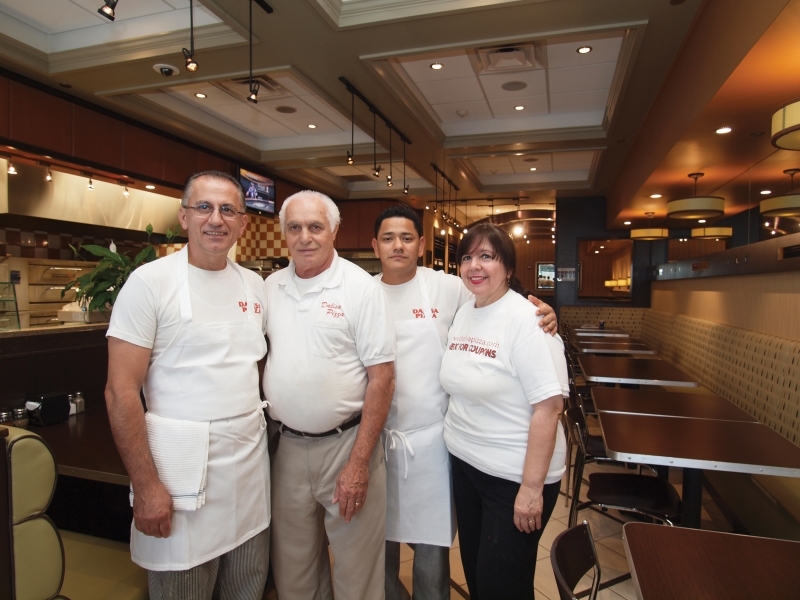 Owners Frances and Tony Dalisa are dedicated to using high quality ingredients in their traditional recipes that Tony brought here from Italy. Their goal is to bring you the best. The attractive dining room has an apple green, beige and brown color scheme with booths and banquettes. It’s contemporary and comfortable. Relax, peruse the diverse menu and enjoy what’s to come. We sampled several dishes. Their signature Sicilian pizza is thick and airy with lots of cheese; lasagna had a homemade quality; baked ziti was smothered with savory red sauce and melted mozzarella; perfect meatballs; and tender chicken francese had a hint of tart flavor from the white wine lemon butter sauce. They offer so many tempting pasta dishes, 46 in all, 36 heroes both hot and cold, and 17 specialty pies in addition to the rest of the menu. You could eat here every night for months and never repeat the same meal. But, you can be assured that every meal will be a deliciously satisfying one. Wine is available by the bottle and mini bottle and luscious desserts are homemade. Dalisa’s, in your home, office or party room. Visit them at the concession stand at the Heartland Golf Park, in Edgewood, for hot dogs, fries, tenders, hamburgers, ice cream and soda.